Please fill out below form to contact us. 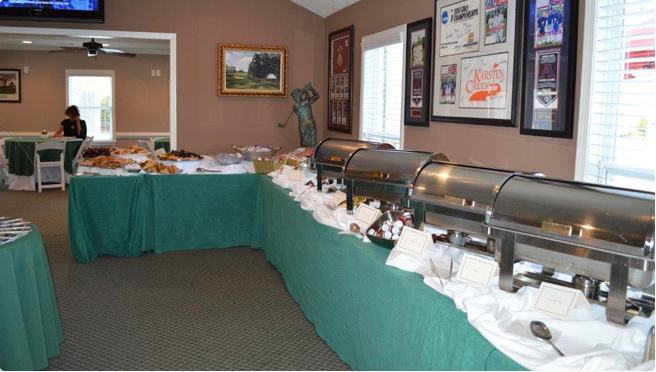 This new facility provides a comfortable country club atmosphere in which to enjoy the casual elegance and ambiance of the Masters Golf Tournament. This newly renovated facility represents the third in our lineup of facilities dedicated to hosting our guests during Master Week. With more than 8,000 square feed of indoor and outdoor hospitality space. View other Executive Marketing venues at the EMS website. The Northwood Club is located at 1018 Northwood Rd, Augusta, GA 30909. Click the map to the right for driving directions or to contact us.